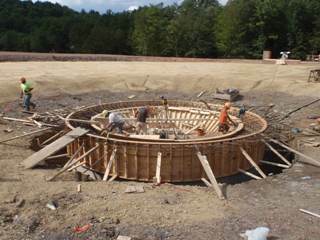 We are proud to be a merit shop contractor and a long-standing, active member of Pennsylvania Utility Contractors Association (PUCA), National Utility Contractors Association (NUCA) and Associated Builders and Contractors Association of Western Pennsylvania (ABC). Because we pride ourselves on working safely and completing projects on time and within budget, we have earned many awards from these agencies and associations for outstanding performance. Safety is always our number one priority throughout the work place. KCI enforces a strict drug free policy to maintain a safe work environment. Routine employee training programs include safety, medical, and specialized industry training, keeping employees as educated and skillful as possible. Leading the way with technology gives us a clear competitive edge. Our Field Foremen use laptop computers with wireless internet connections to maintain modern, accurate recordkeeping and communicate efficiently across each jobsite and location. Maintaining the optimal equipment inventory for the task, our fleet improves safety and virtually eliminates the need to rent additional equipment. The equipment fleet is updated with the latest, most efficient equipment every year. Equipment maintenance is an ongoing process and is performed by KCI’s five mechanics using fully equipped service trucks. Surplus equipment is sold through this website, please check out the current list of equipment for sale. A key provision in KCI’s business plan has always been to self-perform as much work as possible. Subcontractors are kept to a minimum and only the best specialty subcontractors are used when needed. We have always felt that these sound business practices benefit our customers as well as our employees, creating a dedication and loyalty that is unsurpassed. 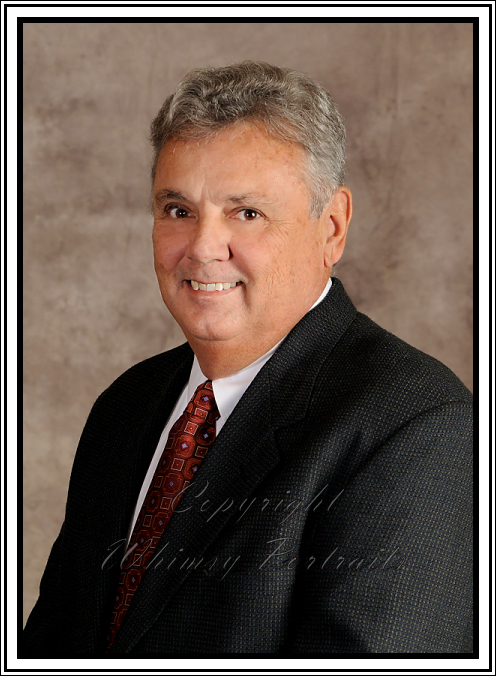 With over three decades of service and success behind us, KCI welcomes another Kukurin generation to the management team, William J. (Billy) Kukurin, to carry on the tradition. Thank you for visiting our website. We hope to be of service to you. 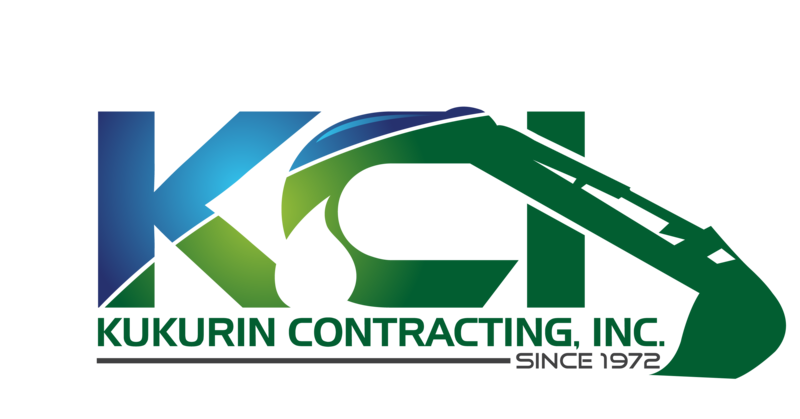 © Copyright 2016 Kukurin Contracting, Inc.